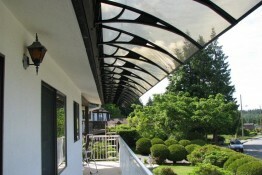 OKANAGAN SHADE AND SHUTTER ., is a company located in Vernon, British Columbia. 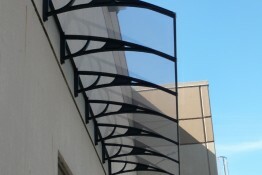 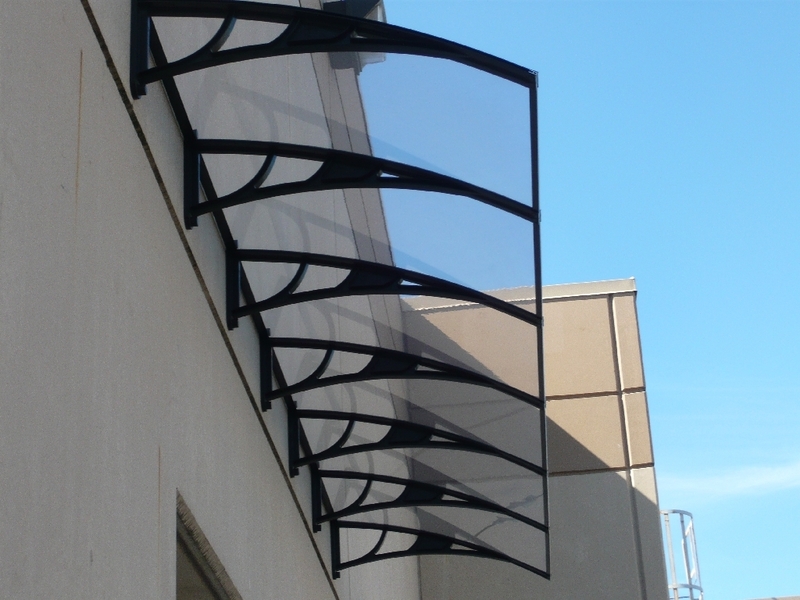 We provide a wide variety of “high quality” aluminum patio covers including glass and polycarbonate skylights. 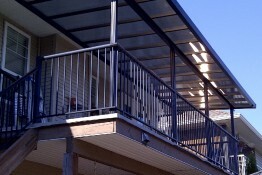 Our patio covers will protect your deck and/or patio from sun, rain, sleet snow and hail. 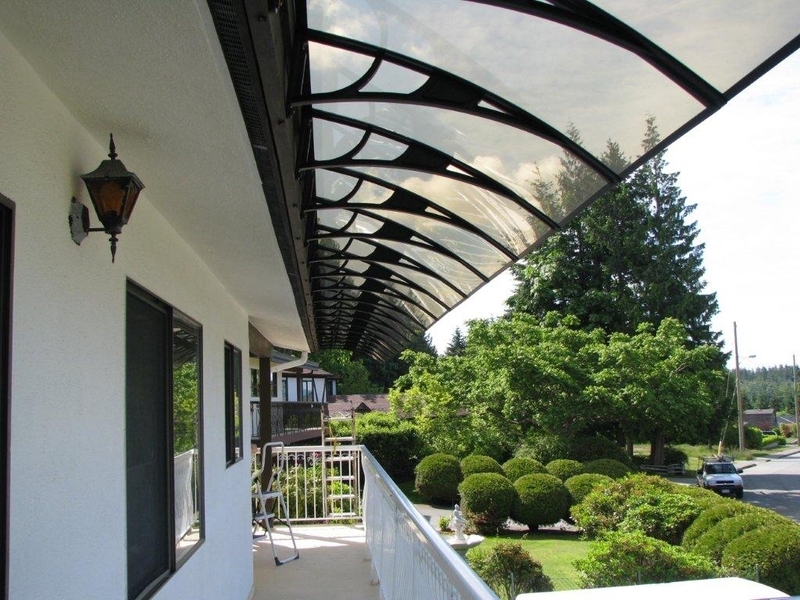 With a quality designed patio cover, you can barbeque or relax on your deck and enjoy the outdoors without direct exposure to the sun – on those really hot summer days! 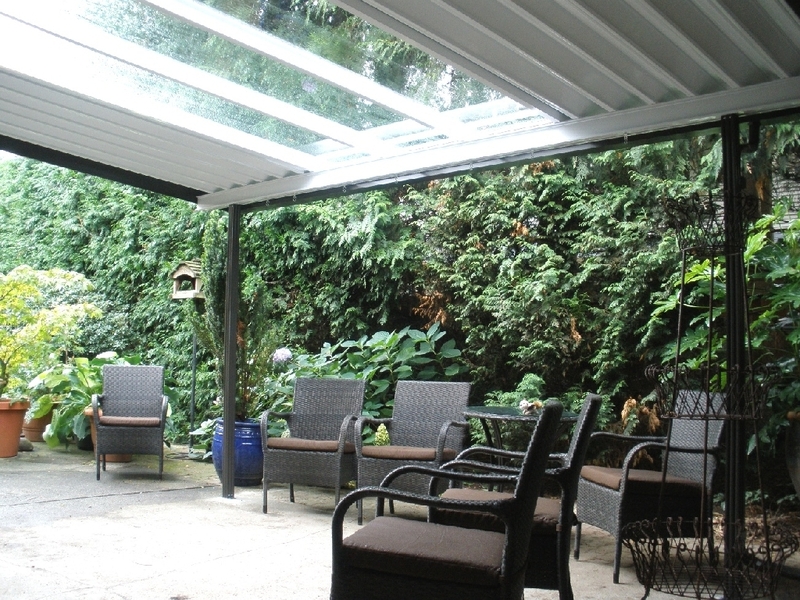 How many times have you planned on using your deck or patio – only to see the showers start? 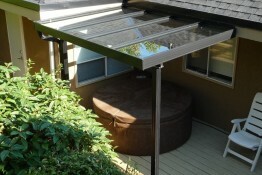 It’s amazing how much a cover over your deck or patio extends your enjoyment of the seasons. 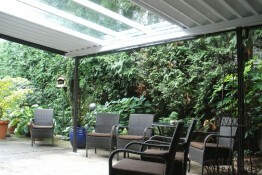 You can barbeque on the wettest days! 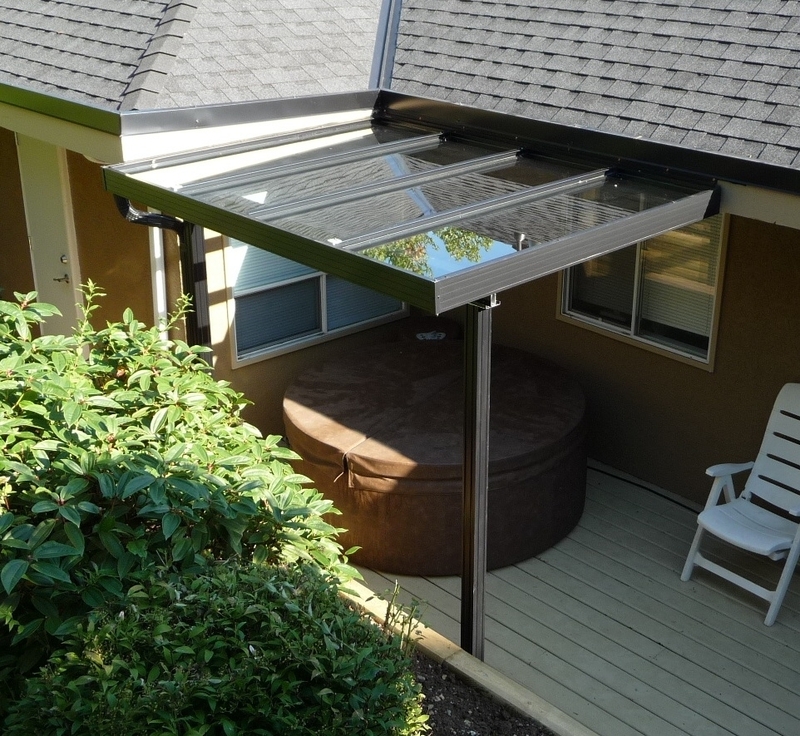 With glass, acrylic, insulated and w-pan roof options, we are sure to have what you are looking for! 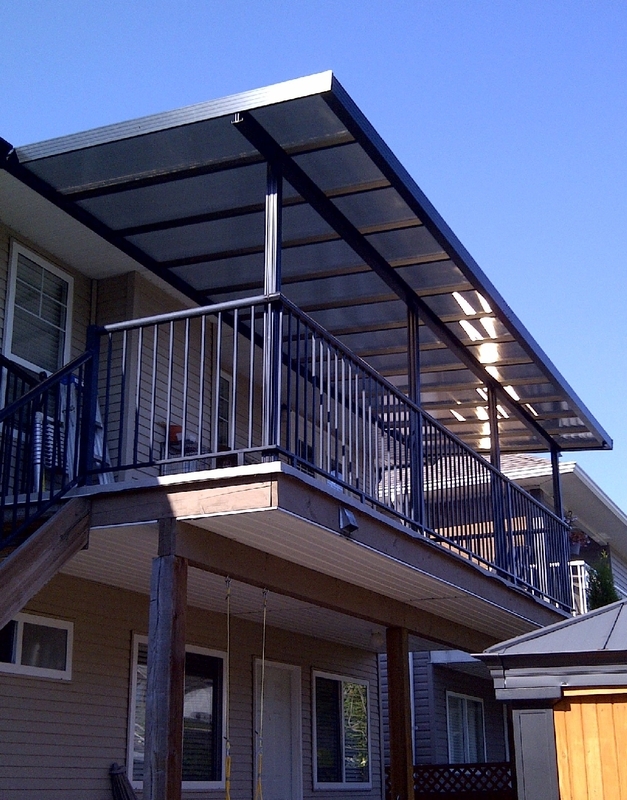 Our patio covers are custom made for you and meet local building codes across the Okanagan! 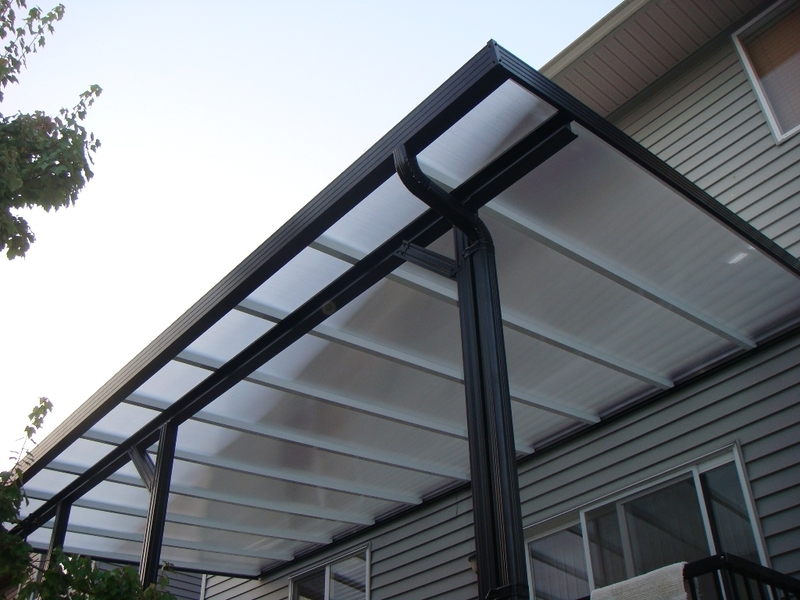 We will provide a cover to fit your deck, specifying the exact posts, beams, and roof materials to meet the snow and wind loads in your area. 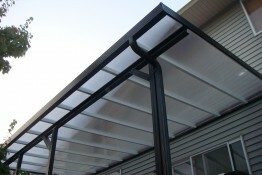 We offer many choices and styles to compliment your home and give you light or shade – whatever you require.